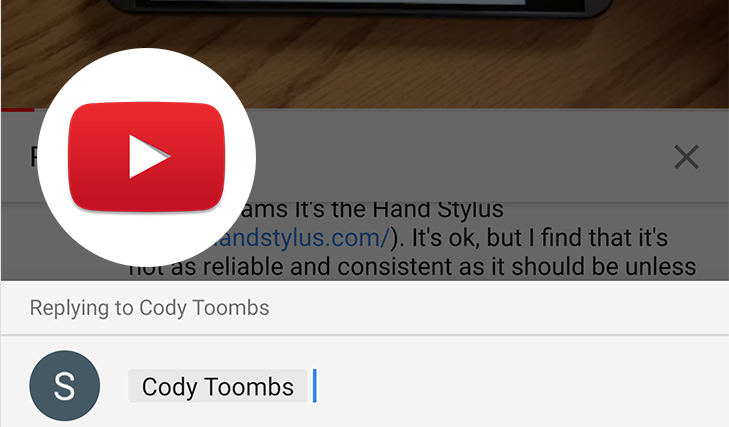 YouTube has never really cared to update the comment section until now as users started noticing some changes in this section recently and could see a proper name tag when they replied to a comment. The company had added the feature of auto-filling names a long time back, but it proved to be a nuisance for many users as they could not differentiate the name along with the comment and the name had to be removed before posting the comment. So, users who want to delete the tag now won’t have to delete each letter and only tapping backspace a couple of times will delete the entire tag.